Steve McQueen and motorcycles are like the PB&J of classic movies: they're the perfect pairing. Not only is McQueen notorious for his action-packed movies, he's also a full-on gearhead. He made movies with awesome car and bikes and rode 'em like he stole 'em. 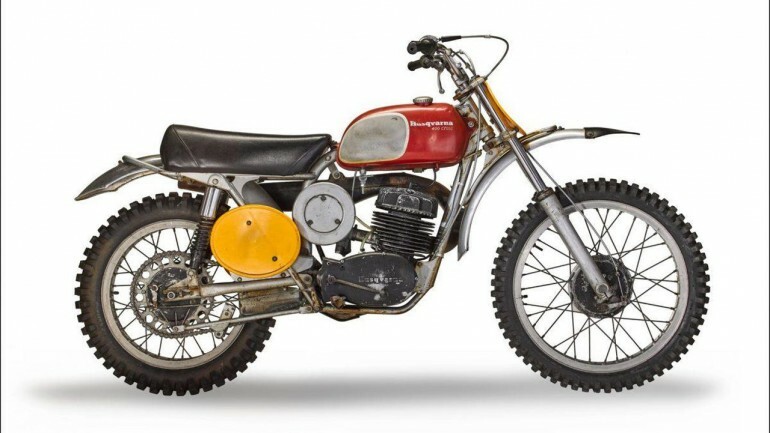 One of his most iconic motorcycles is now up for auction and predictions are it won't go for cheap. Documentary "On Any Sunday" is a love letter to motorcycle racing. Produced by Bruce Brown and McQueen himself, the movie was meant to paint a picture of the different types of riders and the skills they required to compete in the different motorsport disciplines. The movie went on to win an Oscar in 1972 for Best documentary feature. It is now considered one of the most important motorcycle documentaries ever produced.